Habanarte, the largest arts festival in Cuba. From 3rd to 13th of September the II Festival Habanarte 2015, the largest arts festival in Cuba. Music, theater, dance, literature, film and visual arts, All IN come together, to show some roots and contemporary art of in Havana. Habanaarte will host in 70 venues more than 500 cultural activities. The US Treasury department has removed several companies linked economically with Cuba from the SDN list. The Office of Foreign Assets Control has published on its website the list of the companies, that have been removed from the Specially Designated Nationals” list for having economic relations with Cuba. “As part of its enforcement efforts, OFAC publishes a list of individuals and companies owned or controlled by, or acting for or on behalf of, targeted countries. It also lists individuals, groups, and entities, such as terrorists and narcotics traffickers designated under programs that are not country-specific. Collectively, such individuals and companies are called “Specially Designated Nationals” or “SDNs.” Their assets are blocked and U.S. persons are generally prohibited from dealing with them”. Online banking arrives in Cuba on the back of improved Internet access and a growing private sector. 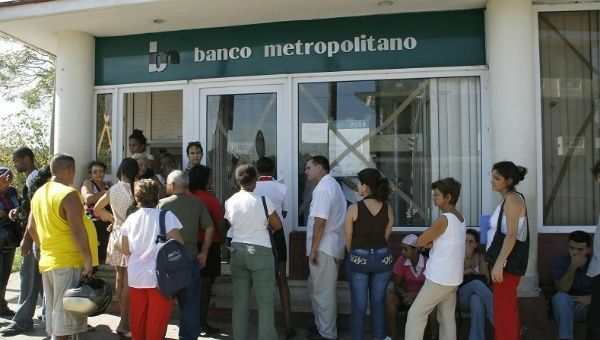 Private entrepreneurs in Cuba are benefiting from new bank services launched on Monday, as the private sector experiences a boom, prompted by the government’s partial deregulation of economic policies in recent years. In a first, self-employed workers will now be able to manage their accounts online, said Director Greicher La Nuez from the Popular Bank of Saving (BPA), meaning no more waiting in long bank queues. This services is now possible thanks to growing internet access, developed over the past few months. La Nuez added that the bank is also looking at ways to allow business owners to pay their employees via remote banking. 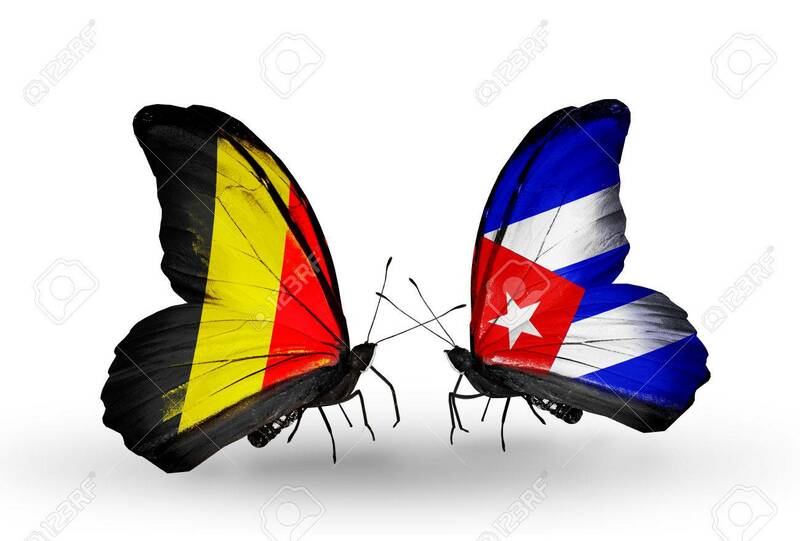 Interested in diversifying trade, entrepreneurs of Cuba and Belgium will seek on August 27 in this capital new business opportunities in key sectors such as construction, telecommunications and pharmaceuticals. According to the Chamber of Commerce of Cuba, both delegations will hold a business forum on Thursday at the Hotel Nacional, where they will update their commercial interests seeking to promote bilateral ties. The International Nature Tourism Event is scheduled from September 22 to 27 in in Pinar del Rio. A new tourist attraction in Pinar del Rio,”The Tobacco Route”, which will be presented during the The International Nature Tourism Event, (TURNAT) 2015. The Tobacco Route intends to take tourists, journalists and other stakeholders into the ecosystem of Pinar del Río, to the main places where tobacco is harvested and constructed. Labiofam Cuban Business Group opens today its first office in Bolivia. After several years working in Bolivia, as part of the collaboration between the two countries, Labiofam decided to create a subsidiary company in Cochabamba, with the aim of selling goods and services in the biotechnology, pharmaceutical, food and agro-industrial sectors. Labiofam, which has 17 associate companies, began its work in the 60s of last century, especially in the industry of vaccines and pharmaceuticals, which later expanded to include other sectors. The referred state institution, has business relationships with companies in over 60 countries, and excels in the control of vector-borne diseases, in addition to the fight against cancer. Also in the construction of biotechnological plants to get healthier agricultural production and with good yields, as well as provide technical assistance for impact projects in health, food production and agriculture.